Cherell Williamson (24) was recently crowned Miss Universe Bahamas 2016. 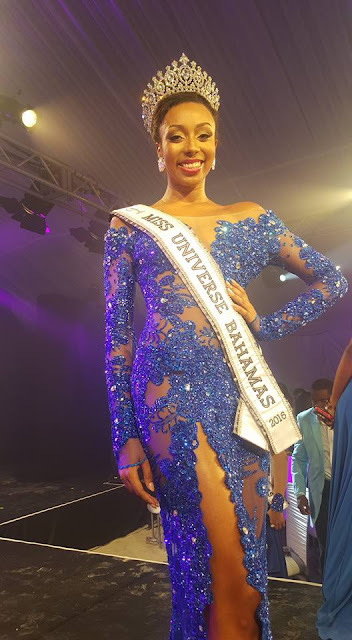 She stands 1.85m tall and will represent the Bahamas at the 65th Miss Universe Pageant. It does not seem like the Bahamas will get their first ever placement at Miss Universe!